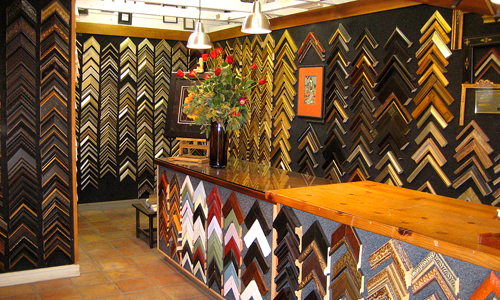 Locally owned and operated, Art Resources Custom Picture Framing has been serving the Santa Barbara area since 1980. 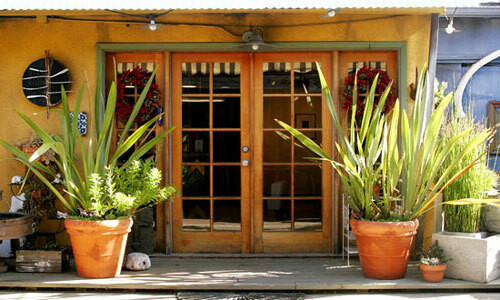 With all work done on the premises, we are able to pay close attention to detail in every step of the process. It is our mission to archivally preserve and present your artwork in its most aesthetically pleasing form. Our design team has over 50 years of combined experience in custom design and framing. We offer the finest museum quality framing at competitive prices using 100% archival materials. We offer one of the largest selections of framing materials in the Santa Barbara area including wood and metal mouldings, floater frames, plexiglass boxes, fabric and cotton mat boards, and multiple glazing options.